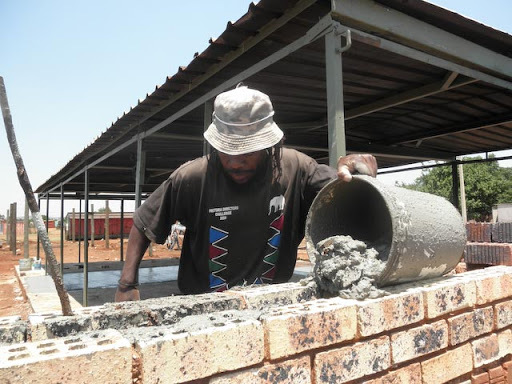 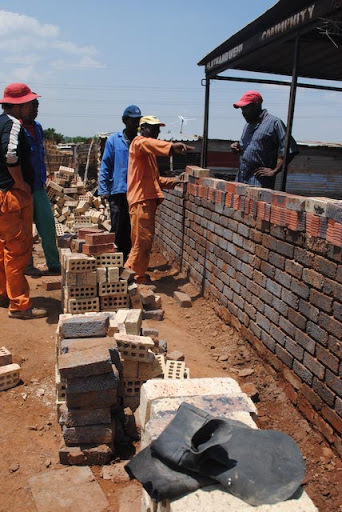 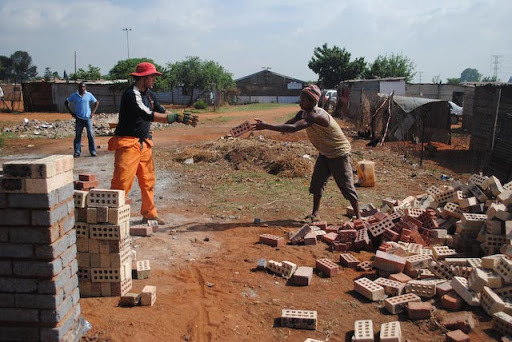 The Slovo Park Project began as a small research project in the University of Pretoria’s Housing and Urban Environments module of the Architectural Honours Year. 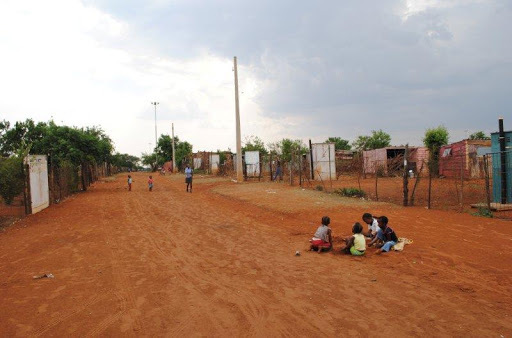 It quickly gained momentum in its relation to the community it desire to understand the problems faced by South Africa’s Urban Poor. 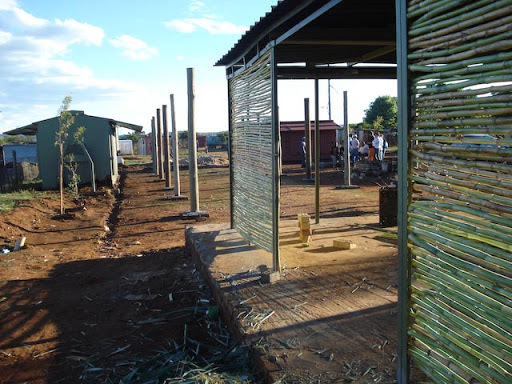 The process culminated in a joint project towards a built goal with not only a physical product but many intangible outcomes that extended beyond simply ‘another community project’. 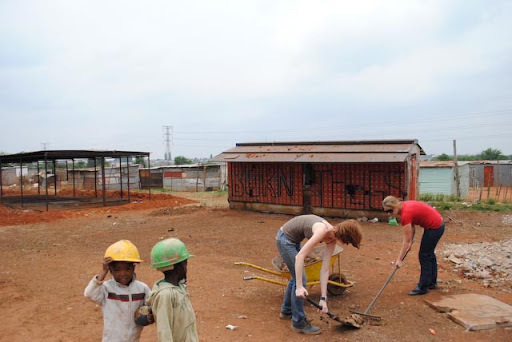 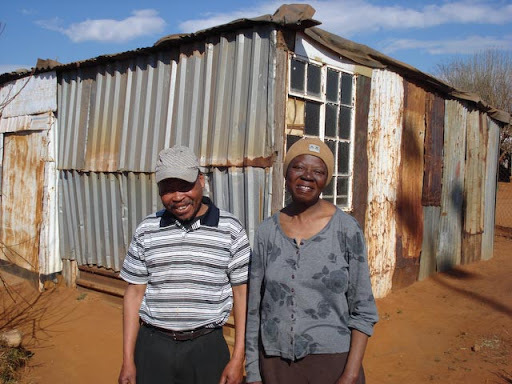 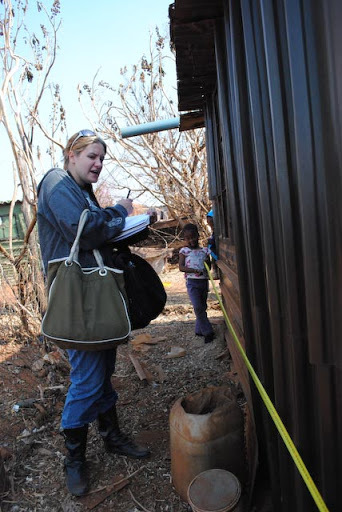 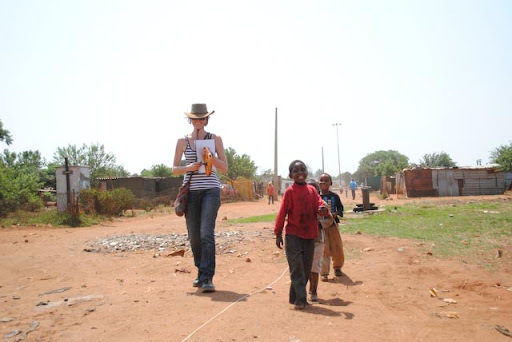 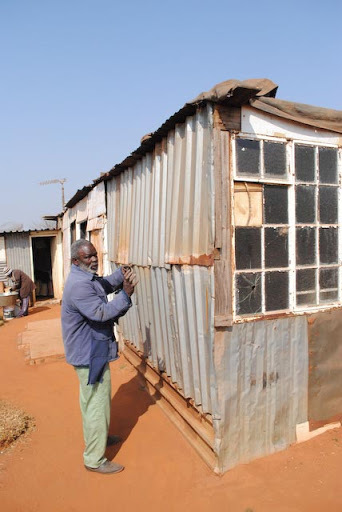 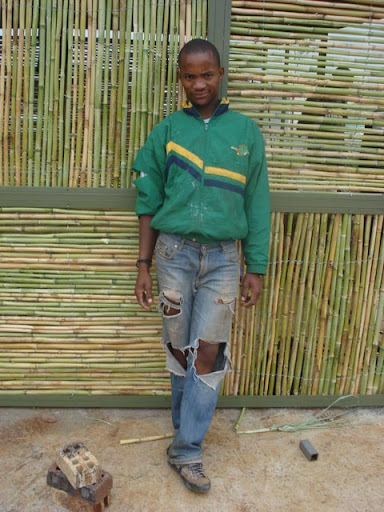 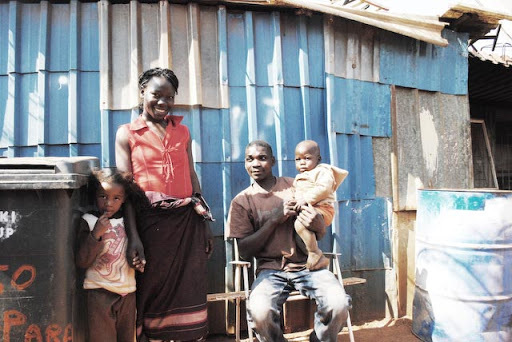 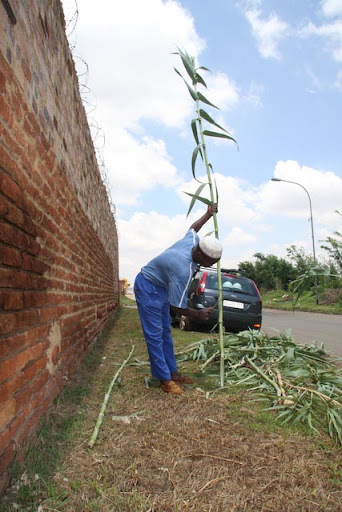 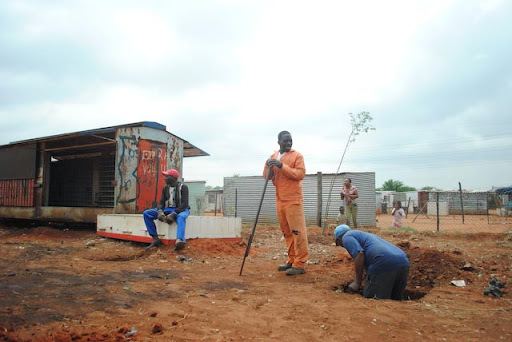 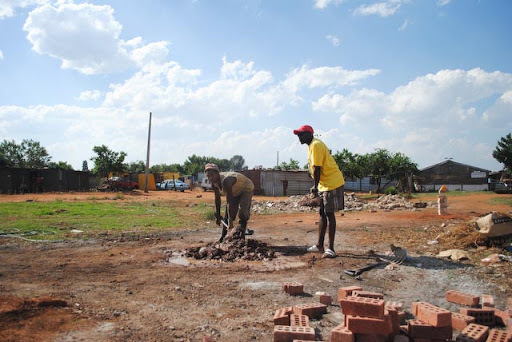 In 2010 the University of Pretoria Architecture Department, Boukunde, offered its Honors year students the opportunity to work with a small informal community located 10km south of Soweto named Slovo Park. 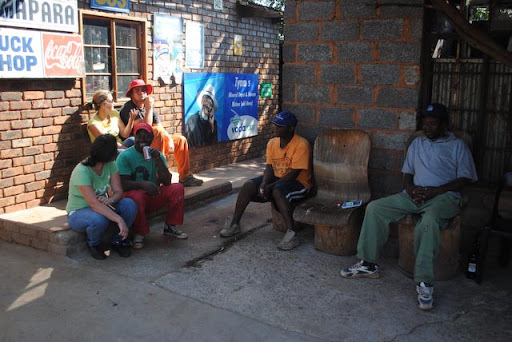 The student group of Bennett, Casson, Fillipe, Hattingh and Makgabutlane, began the project with a sensitive and holistic research process to try and comprehensively understand the socio-economic context of day to day life in Slovo Park. 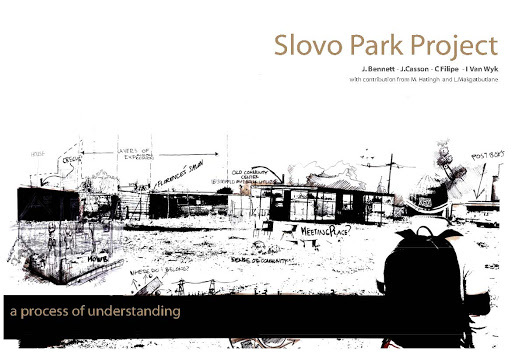 *This article features snippets from the first draft of the book Slovo Park Project: A process of understanding. 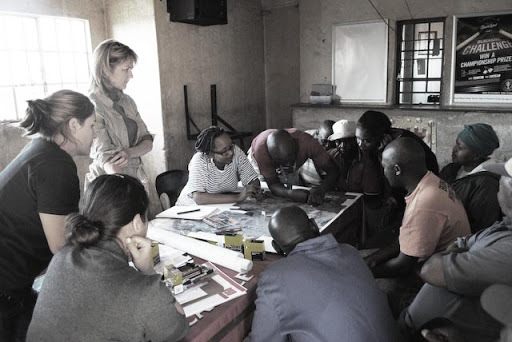 This involved several mapping exercises, interviews and detailed sketches of the local housing typologies. 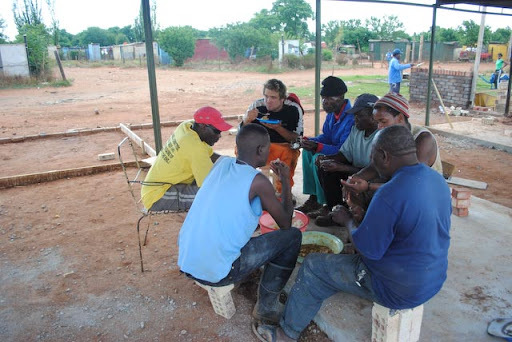 The communities association with the Federation of The Urban Poor (FEDUP) and C.O.R.C was crucial in this process as they were instrumental in arranging and facilitating the research trips as well as bringing forward extremely helpful and willing community members. 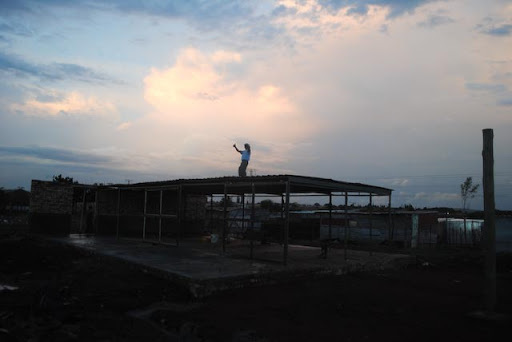 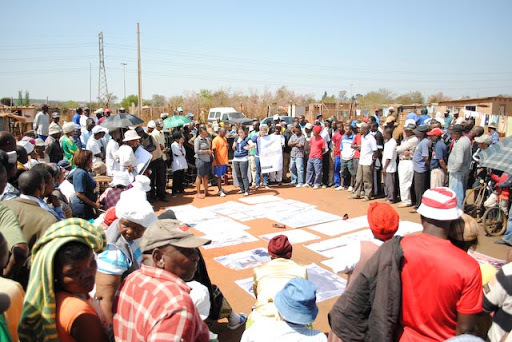 From this process a larger urban framework was proposed that sought to link Slovo to the neighboring community of El Derado Park while developing Slovo from within and maintaining the existing sense of community that the township demonstrated to the students during the research phase. 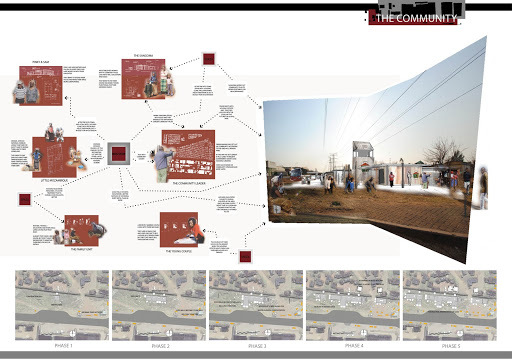 From here the students were required to propose their own individual theoretical projects that they felt would aid in the development of Slovo Park. 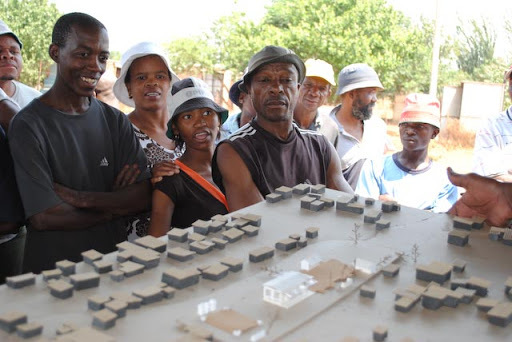 The responses were dynamically varied in nature with some designing a processional route from the township to the adjacent cemetery, incorporating the myriad of African cultures and their relationship to death while others focused on development around housing with titles such as ‘Housing Clinics’ in an attempt to capture the humble manner in which the inhabitants throughout south Africa possess the power to build their own houses but require some assistance and knowledge sharing. 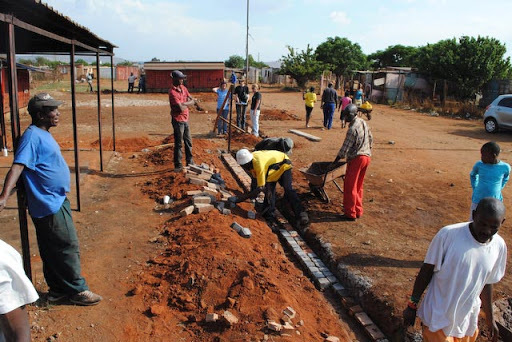 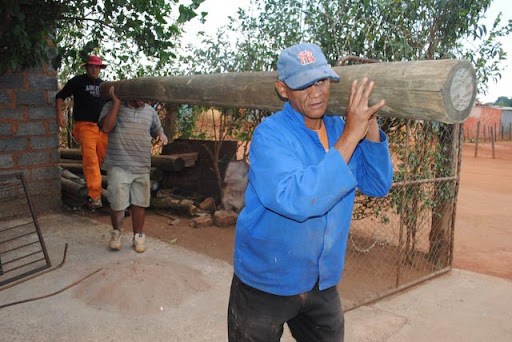 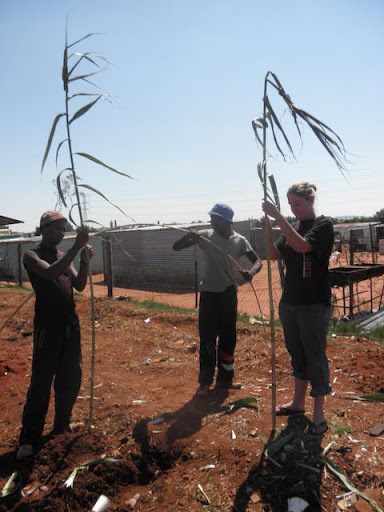 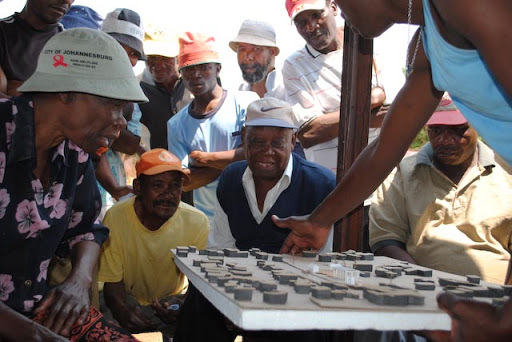 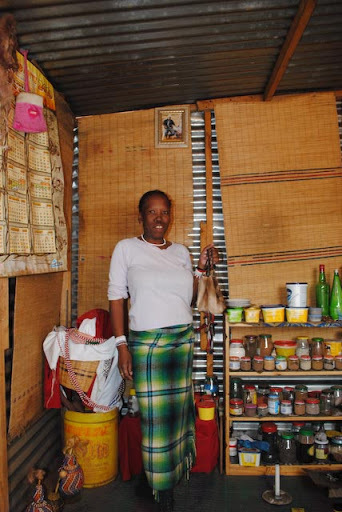 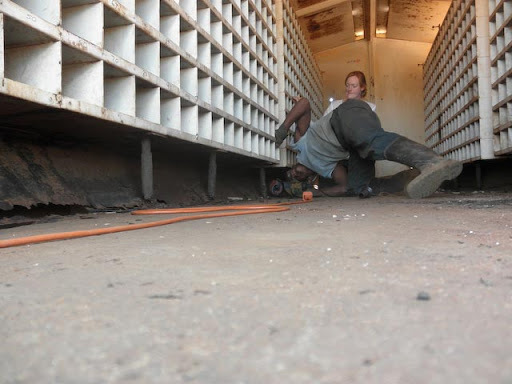 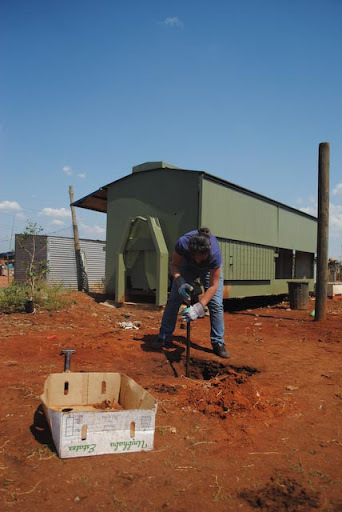 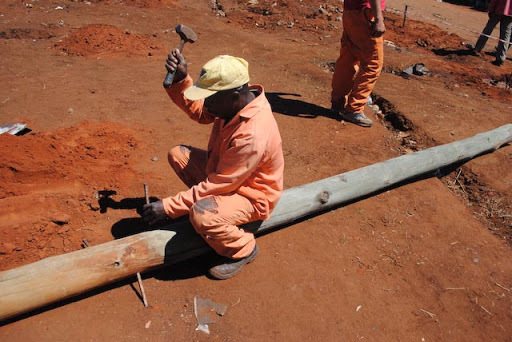 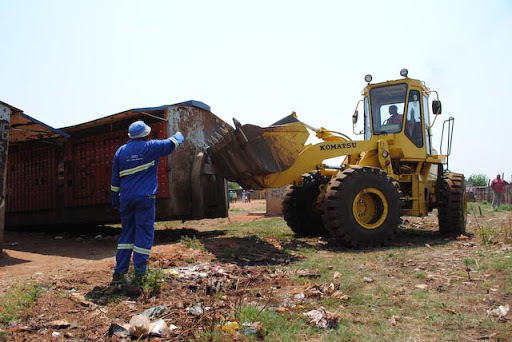 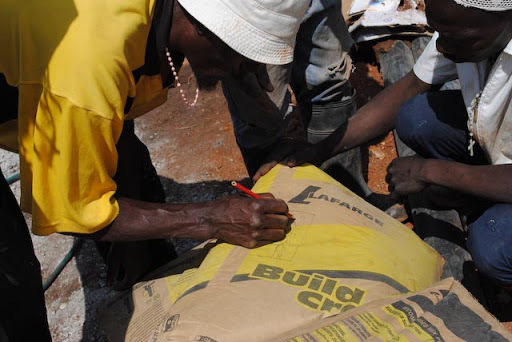 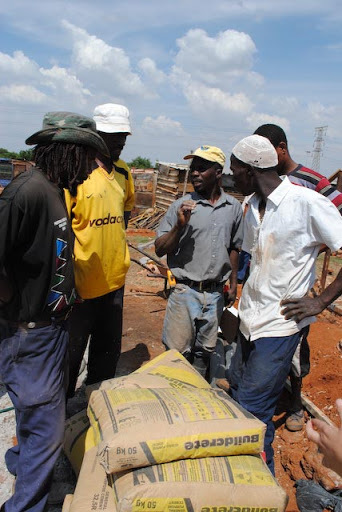 The project was well received by the University and was presented to the Department of Human Settlements at their Indaba in September of 2010 as well as presented to the community themselves during their meeting with government on site. 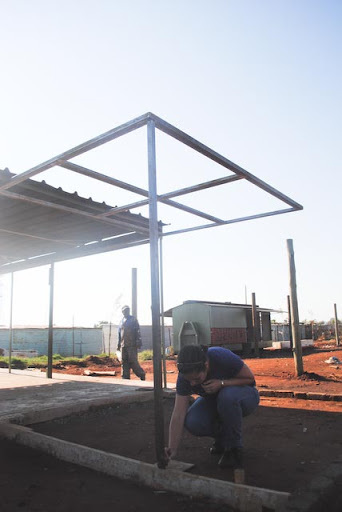 The university then offered the students the further opportunity to fund and construct a small portion of the proposed design and build it over an allocated period of 8 weeks. 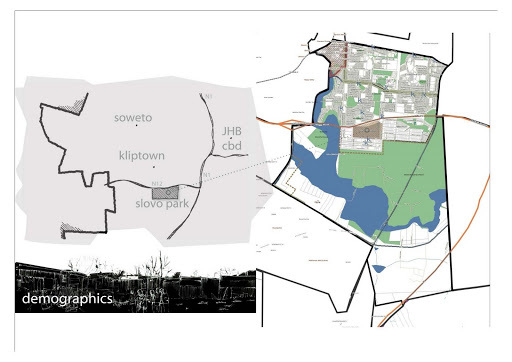 As the designs proposed over the research period were far too large and costly to build in the 8 week period the student group decided that they would pool together the principles from each design and with the addition of a new student member, Van Wyk, would design a small intervention within the earlier proposed urban framework. The resultant design was a proposed community center, which fitted into a civic space. 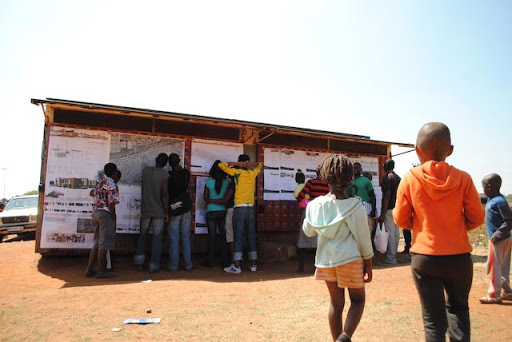 This center and civic area would provide the people of Slovo Park a place for the community to meet and determine the future for itself. 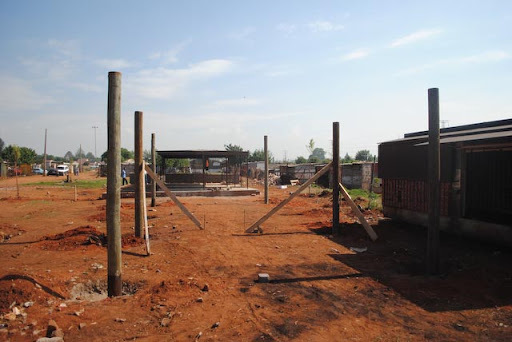 An existing dilapidated structure that housed the 1994 Election Station was chosen as the team felt that this was where the change began and should be respected so. 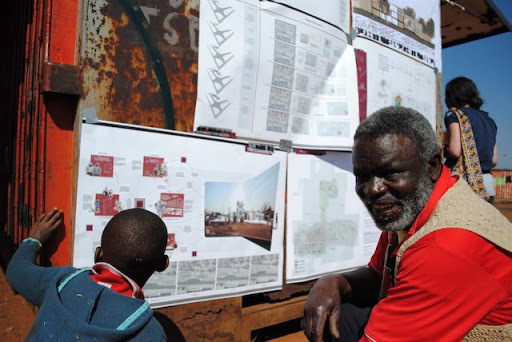 The center was specifically designed with the larger future in mind and phased into 5 early construction phases and 5 later larger future development phases. 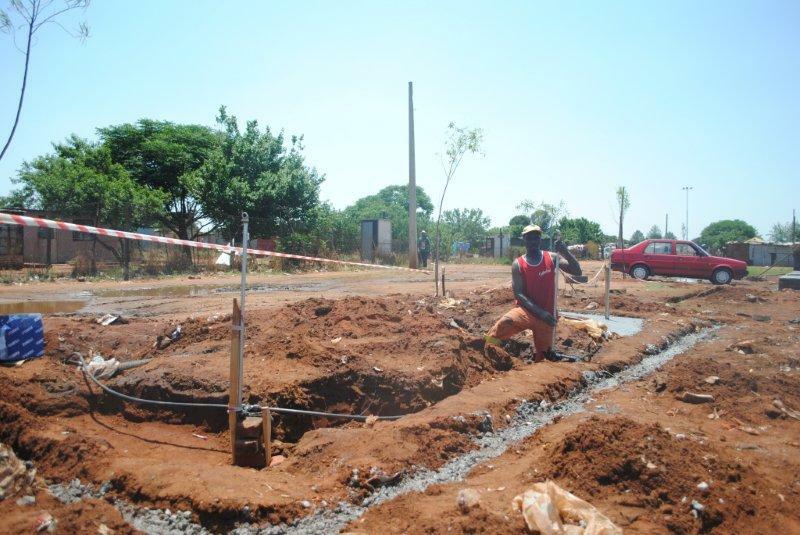 Early construction phases allowed the functions of the future development phase to still operate on site without the actual infrastructure of the later development. 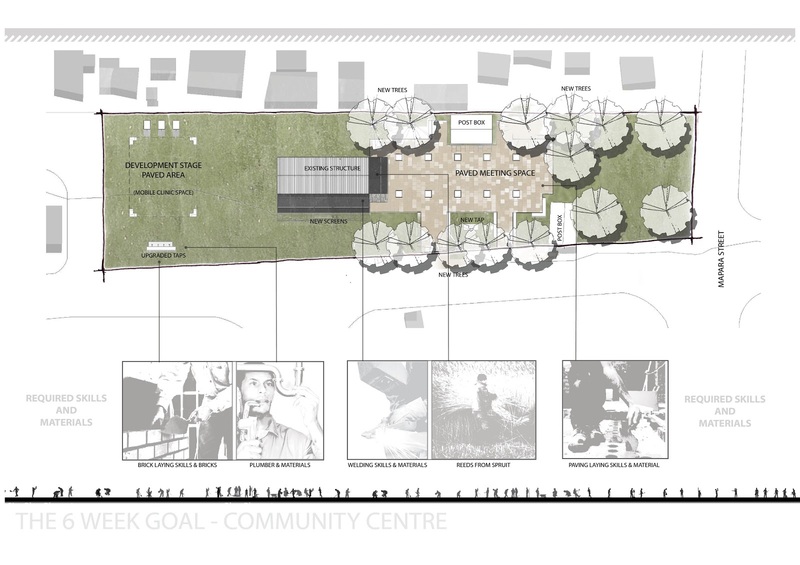 This scheme was presented to the community for input and design assistance at the future Slovo Hall. 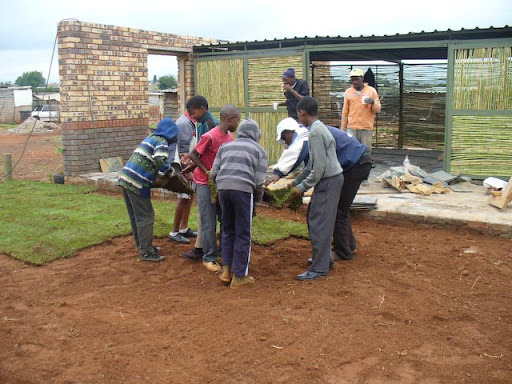 These were some of the steps taken in an attempt to construct an effective space and building in a very short period of time. 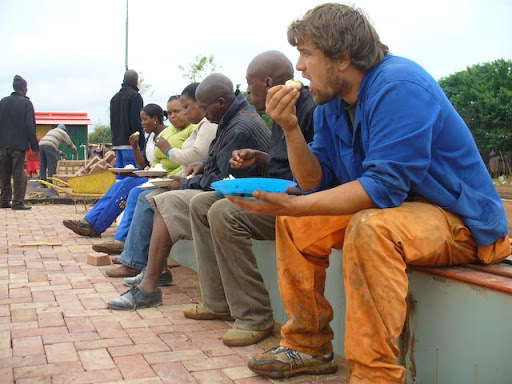 The team’s motto became “Do the most, with the least”. 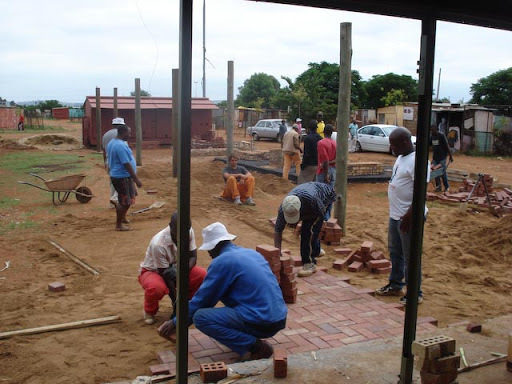 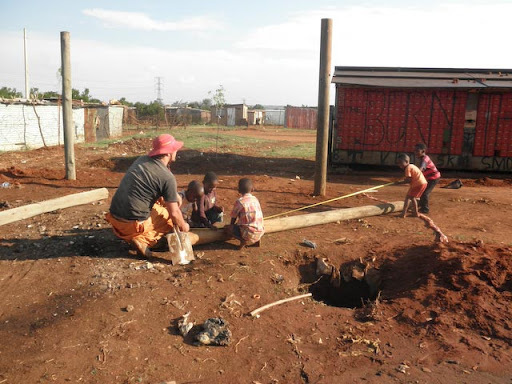 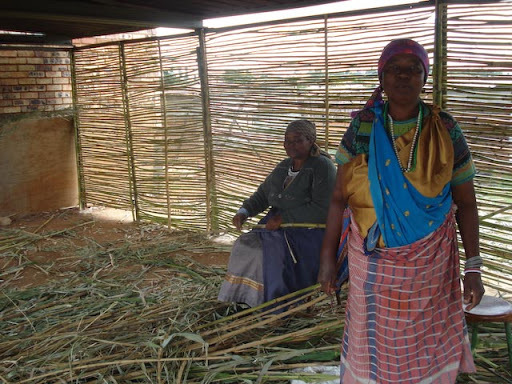 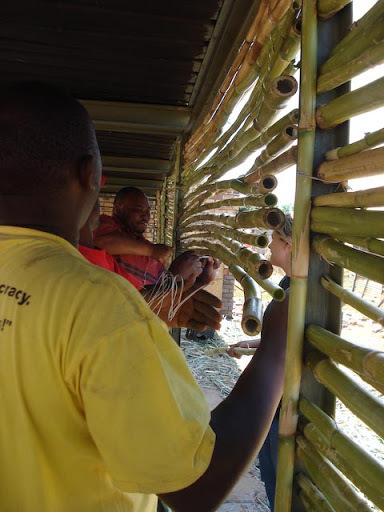 Building began in September and the support received from the community themselves and the local business was overwhelming with each day as varied as the next. 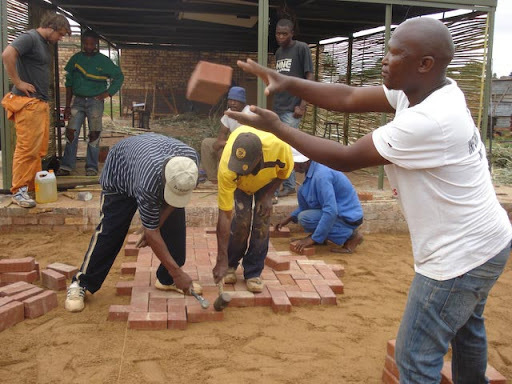 Daily more people would join the workforce and get involved in some way. 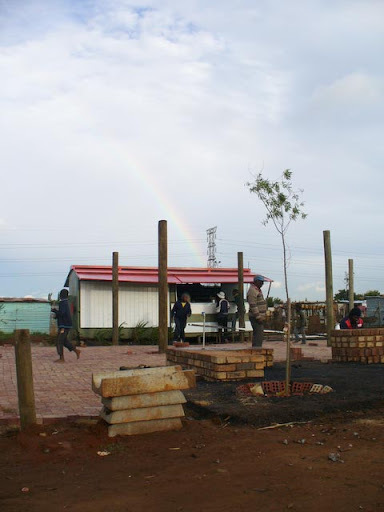 As the project gathered momentum the team began to see the relationships with these donators and consultants were going to be the lifeblood of future development in Slovo Park.